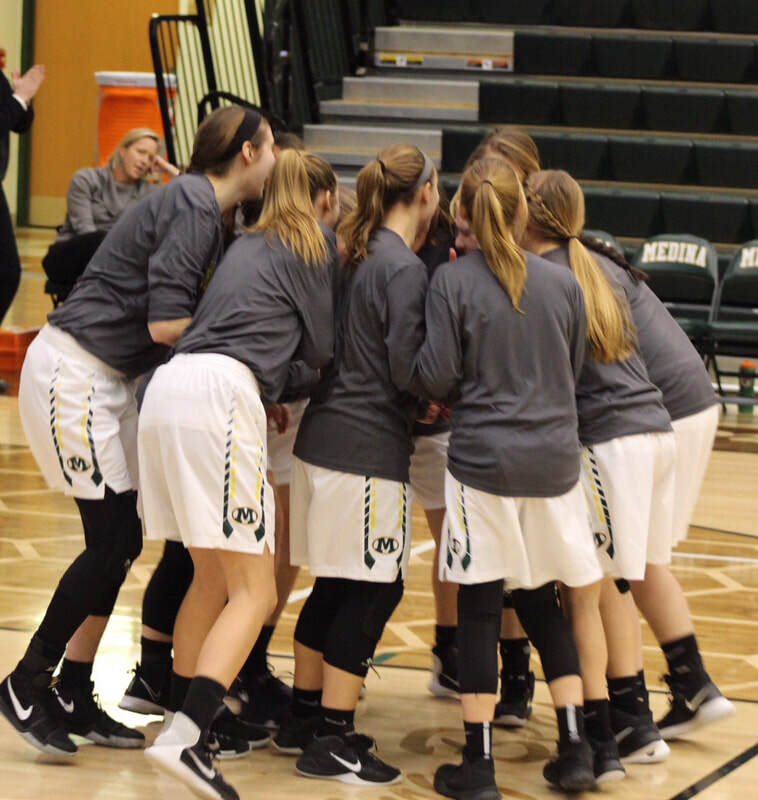 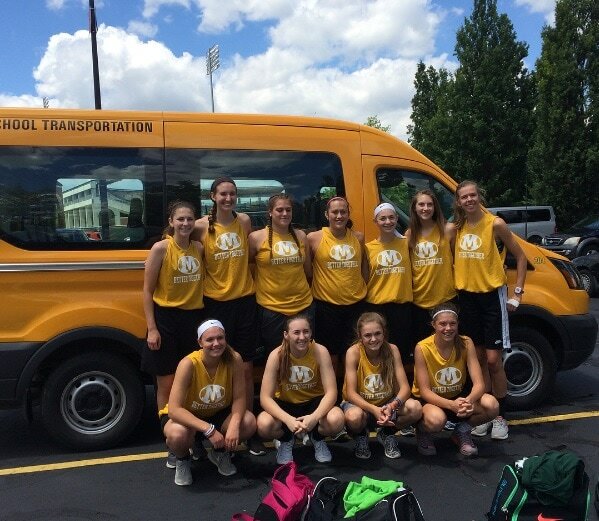 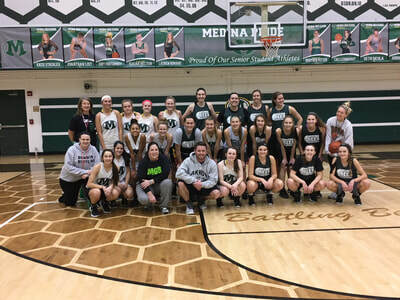 The 2017-18 Bees finished the season 15-10 and advanced to the District Semifinals for the fourth year in a row. THANKS to all our basketball players for adopting 4 kids from Salvation Army this Christmas. 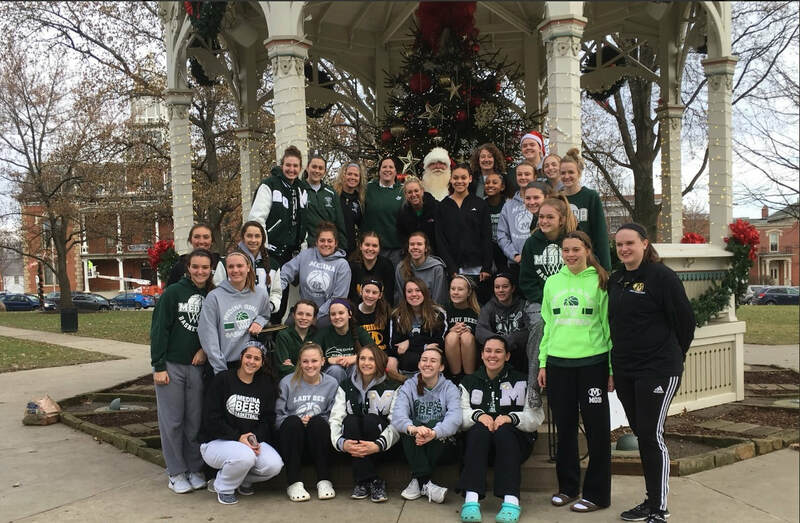 We were able to provide $1,000 worth of gifts to local families in need. 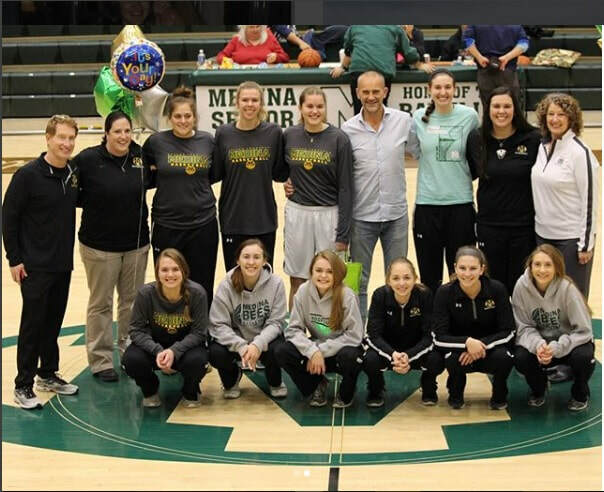 Well done MGB families! THANKS! 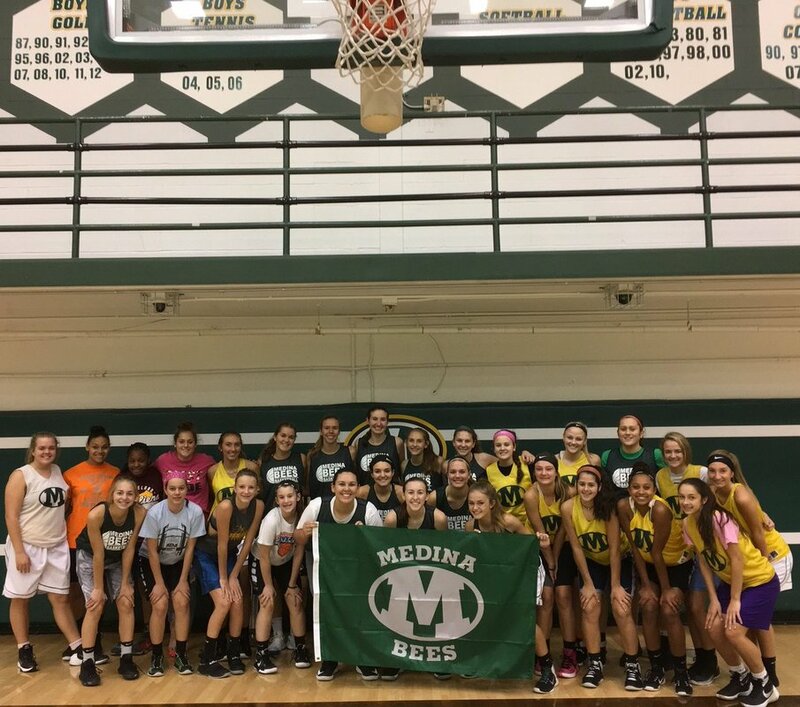 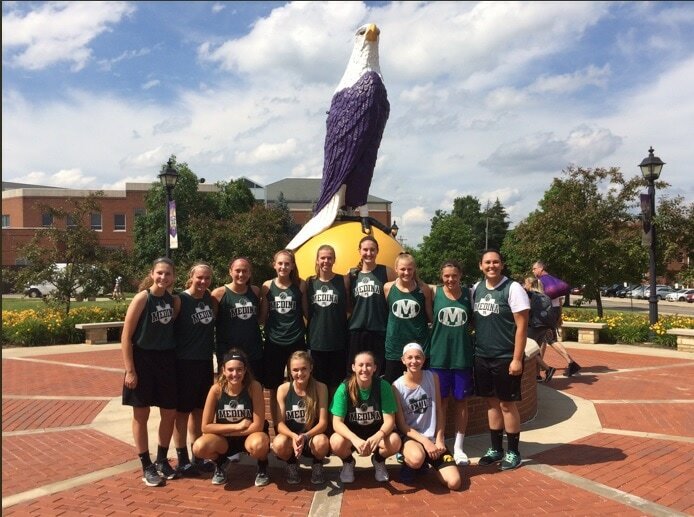 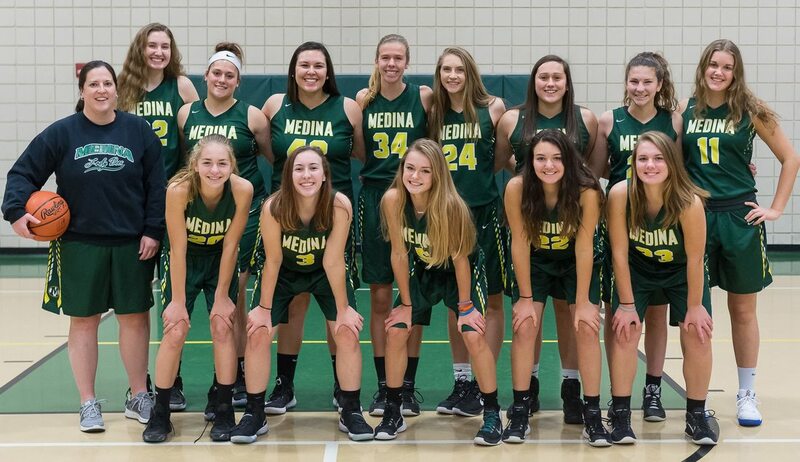 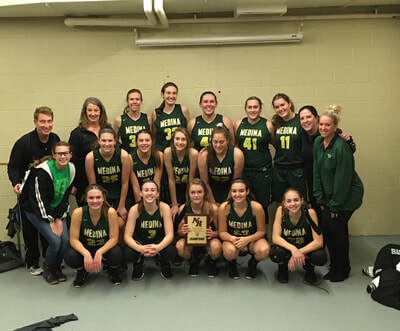 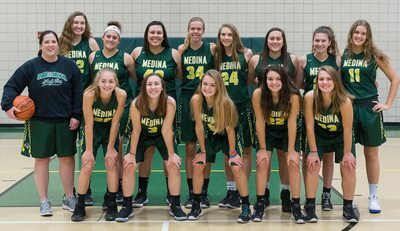 The 9th Annual Medina County Preview was held at MHS and raised over $500 for Birthcare of Medina County. 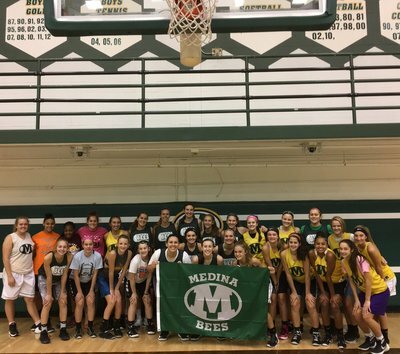 Thanks to our refs for again donating their time to our cause!